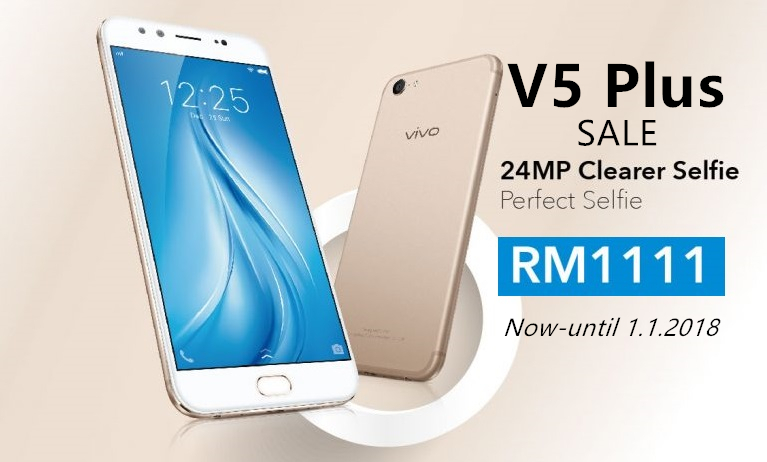 Limited time promo for vivo V5 Plus only at RM1111! 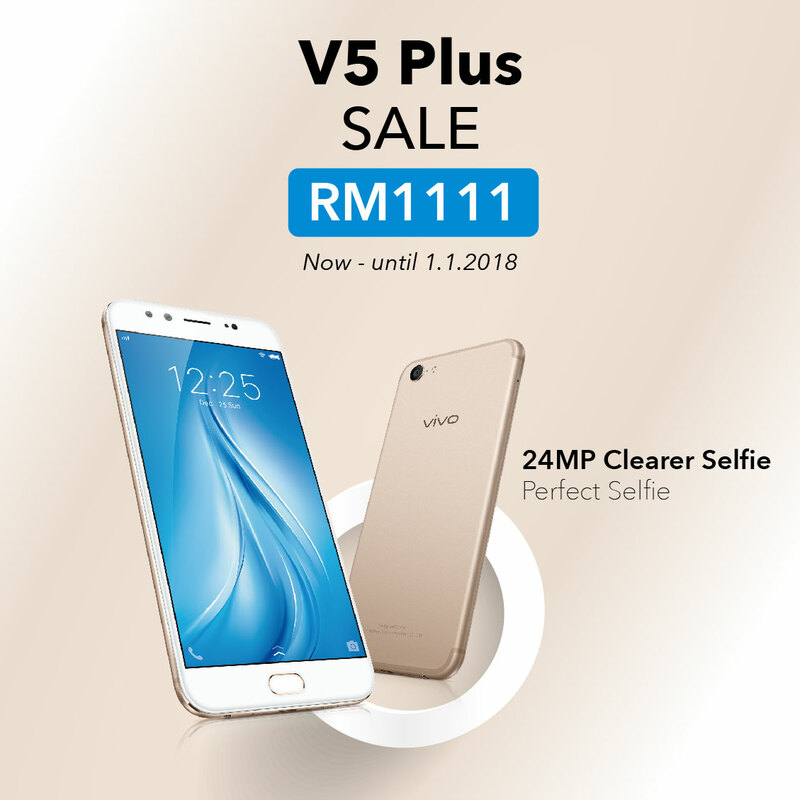 With just 3 days till the arrival of 2018, vivo Malaysia has an on-going discount promotion for the vivo V5 Plus for just RM1,111. This promotion doesn’t last long and find out more details of the deal below! 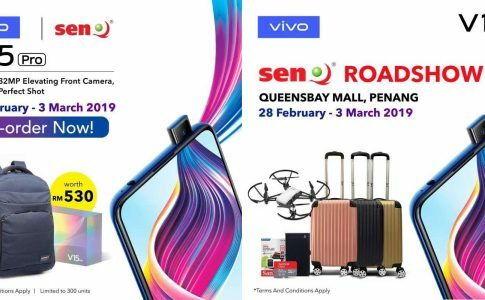 Celebrating the upcoming 2018, vivo Malaysia is now offering their V5s with a retail price at RM1499 and it is now sold at RM1111 at their LAZADA online store only. 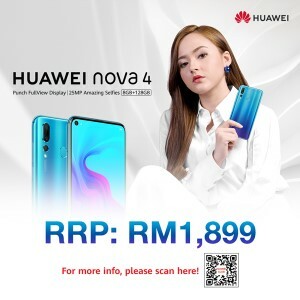 Grab it now at vivo Lazada official site today! 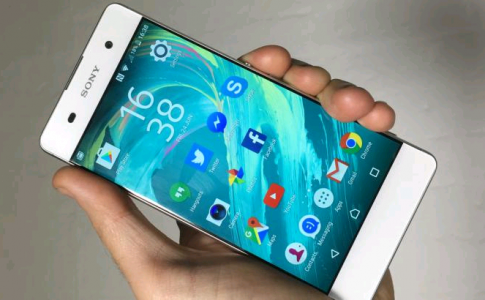 Sony Xperia XA2 Ultra with Snapdragon 630 now passed SIRIM certification! 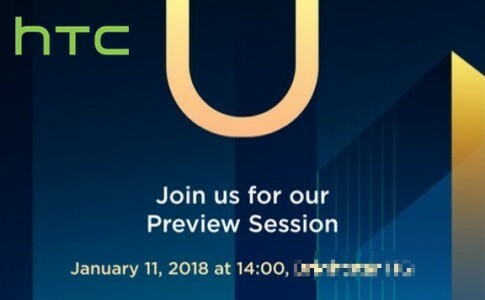 Brightstar Malaysia to launch HTC U11+ on 11th January next year! 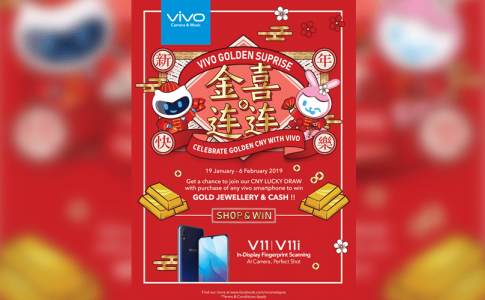 Win RM5888 gold & cash when you purchase vivo smartphone in this season! 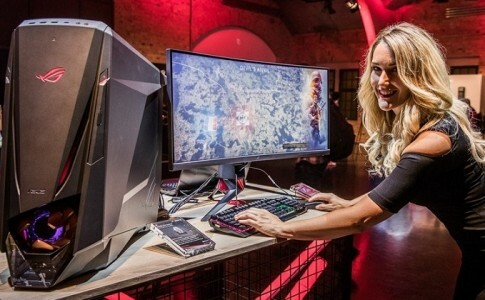 ASUS ROG brings new Chimera laptop and monitor at IFA 2017!